Take advantage of your stay in Barcelona to visit The Style Outlet Viladecans. Living a unique shopping experience, at the best price and only 15 minutes from the center of Barcelona is possible in Viladecans The Style Outlets, the only outlet center in the metropolitan area of Barcelona. This outdoor shopping complex offers an exclusive selection of top fashion, accessories, footwear, sports and decoration brands with minimum discounts of 30% that can reach 80% in periods of additional discounts. 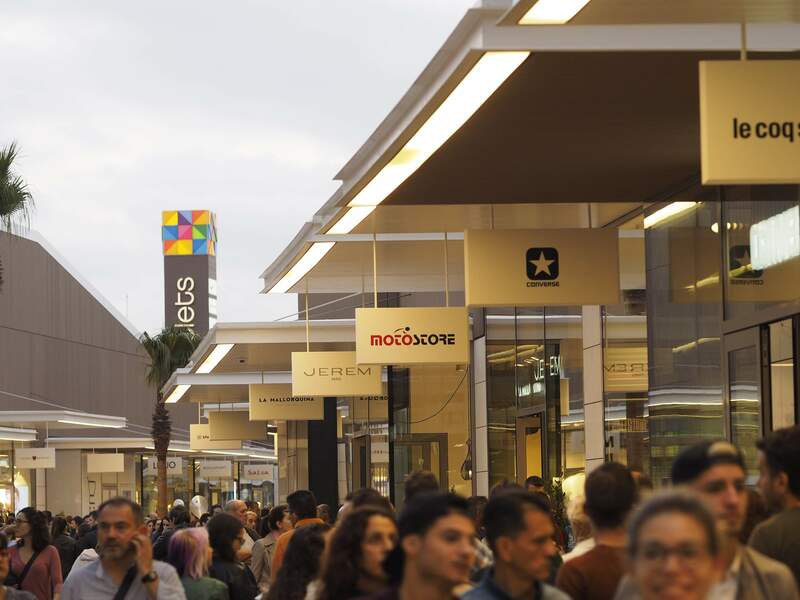 In addition, Viladecans The Style Outlets has a range of restaurants and services that complement the shopping experience, including its tourist information office, VAT refund advance services, convenient shopping, possibility of international shipments, personal shopper and Free WIFI. Its excellent location – just 15 minutes from Barcelona and 10 minutes from El Prat airport -, together with its regular shuttle bus service and good public transport connections, make access easier for any visitor. Thanks to its location, gastronomic offer and tourist-oriented services, Viladecans The Style Outlets has become the best destination to enjoy a day of shopping during any trip to Barcelona. Book online Taxi Barcelona Outlet Viladecans now, from Barcelona (any address) to Outlet Viladecans (one way or round trip) at the best price.